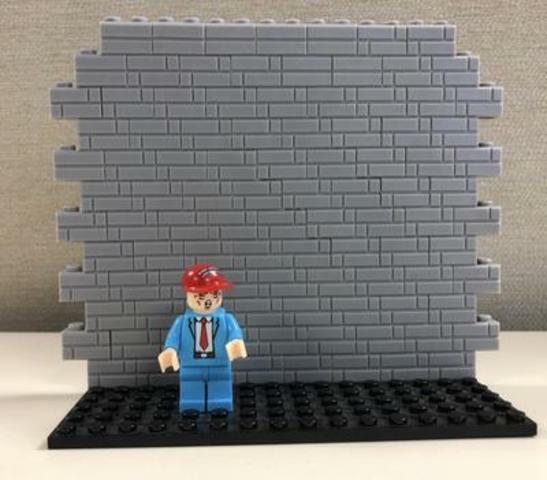 A conservative website called “Keep and Bear” that offers up pro-Donald Trump and pro-Second Amendment merchandise is now taking orders for a “MAGA” building block set . The new toy encourages children to “Build the wall” with LEGO knock-off blocks. The set is s elling for $29.95 and will begin shipping on November 23 .